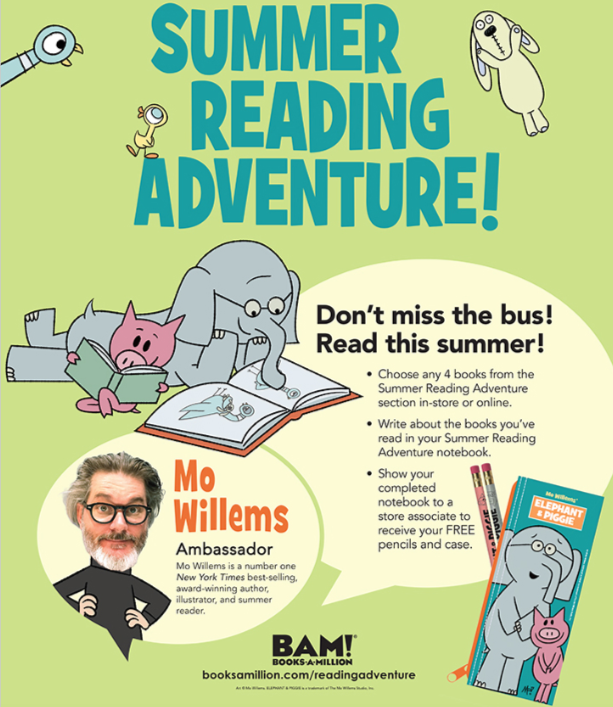 Don't miss the bus - READ this summer! 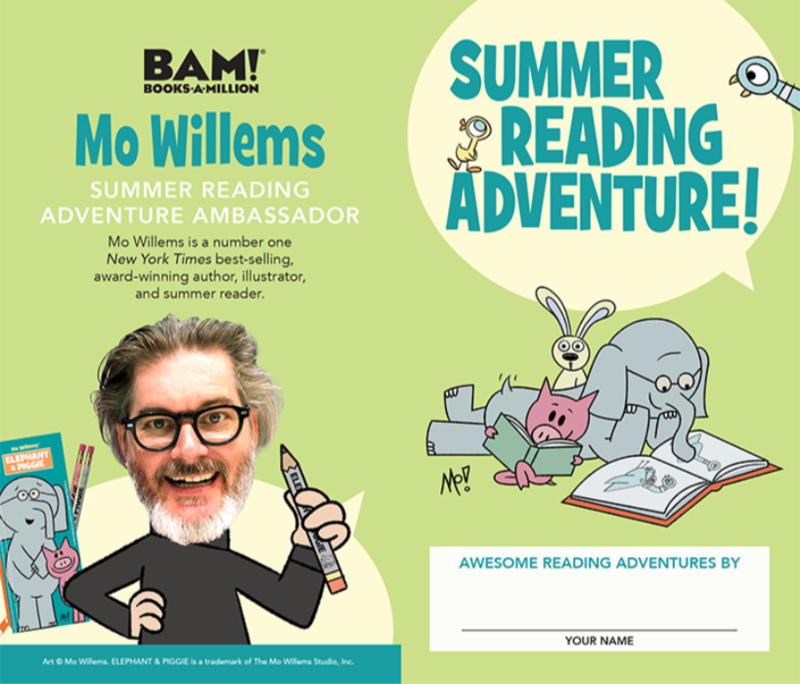 Choose any 4 books from the Summer Reading Adventure section in-store.Write about the books you've read in your Summer Reading Adventure notebook.Show your completed notebook to a store associate to receive your FREE pencils and case! 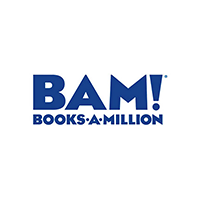 Download more information and a free reading tracker!